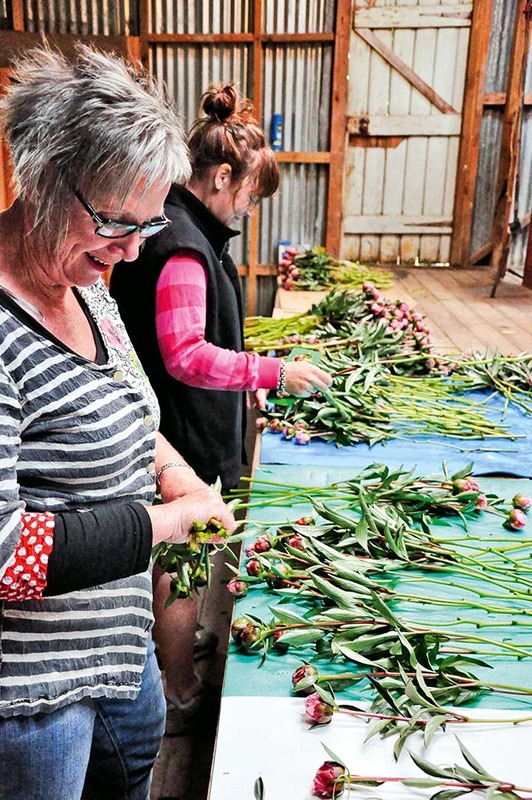 When you’re a long-time traditional sheep farmer, it’s a big step to growing one of the most glamorous, blowsy, brazen flowers in the business. The picking season for the Inch family in Oxford is short, sharp and intense, beginning in the last week of October, with most flowers picked by the first week in December. “It’s great to see them come in… and it’s great to see them finish!” says Judith. 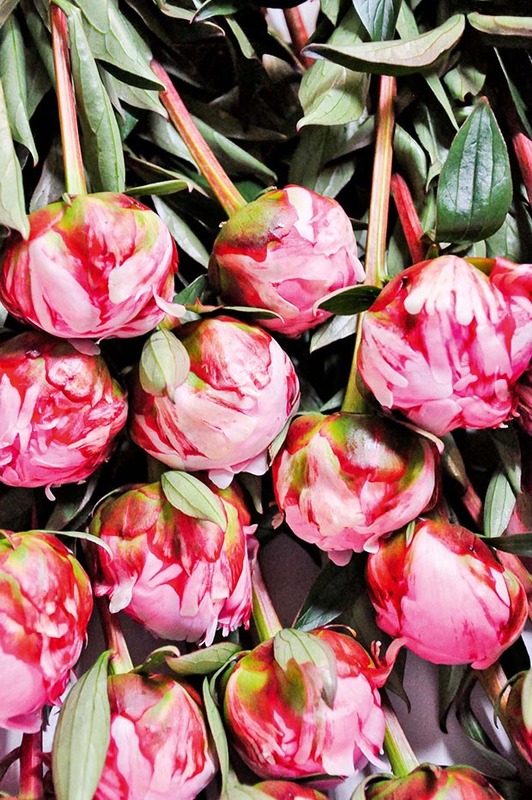 Despite the amount of work, Judith is still enthusiastic about peonies and so is her husband Barry. But he wasn’t always. 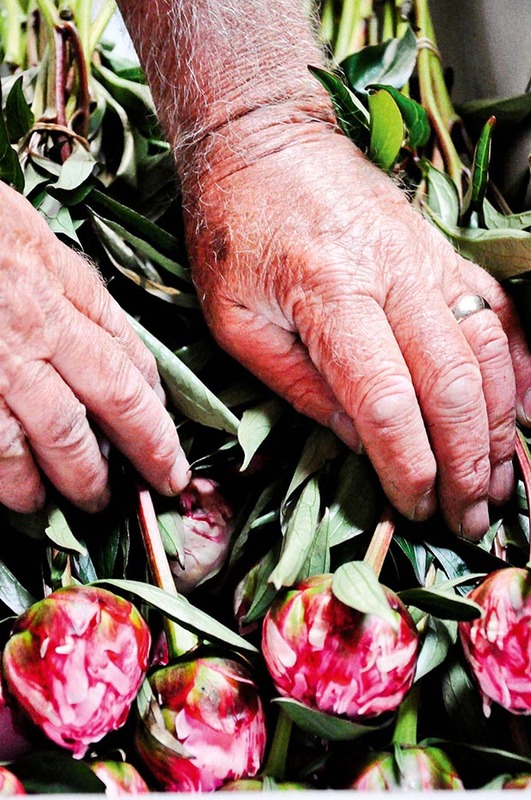 For a third generation sheep farmer steeped in rugby and tradition, flower growing wasn’t something real Cantabrian males aspired to. But back in the 1980s farming had taken a downturn and Barry and Judith, like everyone else in farming, sought to diversify: deer, ostriches, emus, angora goats, anything to add to sheep farming. 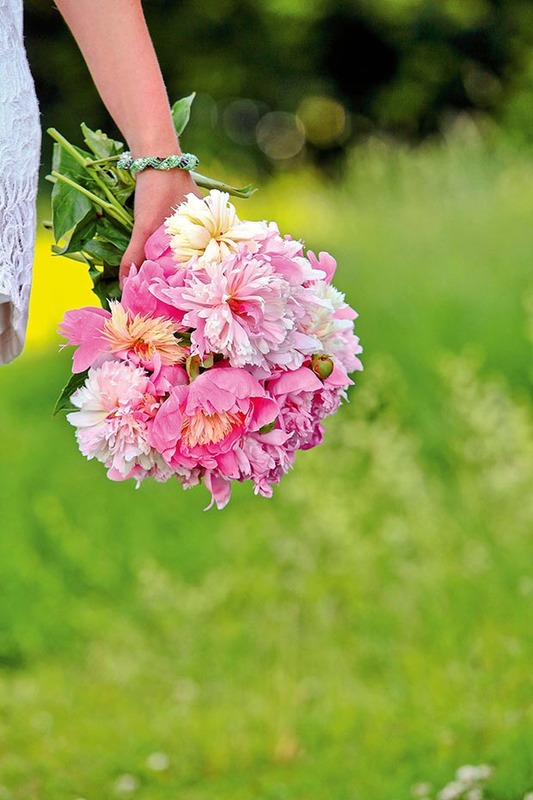 But the exporter was delighted with the peonies. 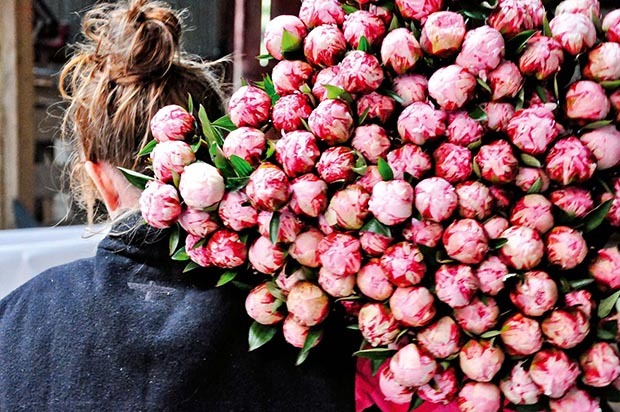 From Barry and Judith’s point of view their first export foray had worked and they realised growing peonies was worth the effort, and in the process they made a fortuitous discovery. 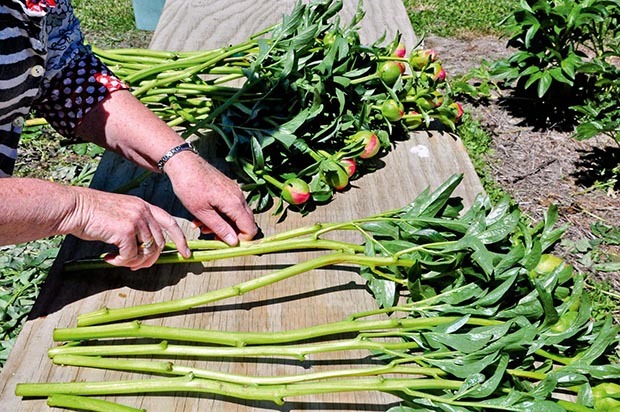 The couple found out about a local peony society formed by growers in Geraldine, Alexandra, Nelson and Canterbury in 1988. 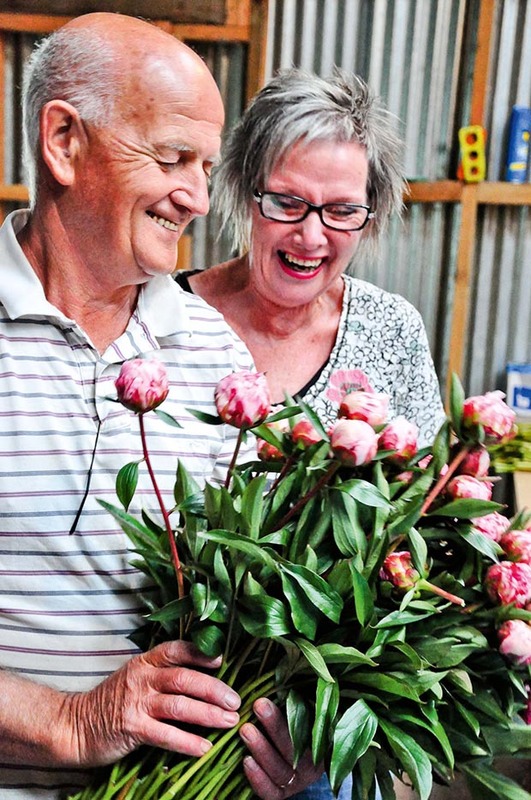 Twenty-seven years down the track, Barry and Judith are still enthusiastic about peonies. The colour range includes reds, corals, whites, creams and pinks which range from blush pink to hot pink to a soft “ballerina tutu-pink”. 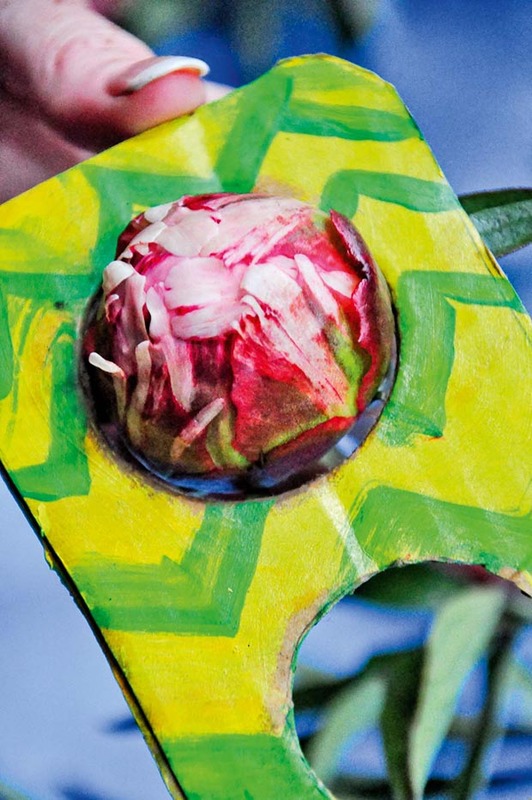 The large and flamboyant flowers are often used in hotels and for conferences, weddings and grand occasions. One of the rewards for Barry and Judith is hearing what they have been used for. 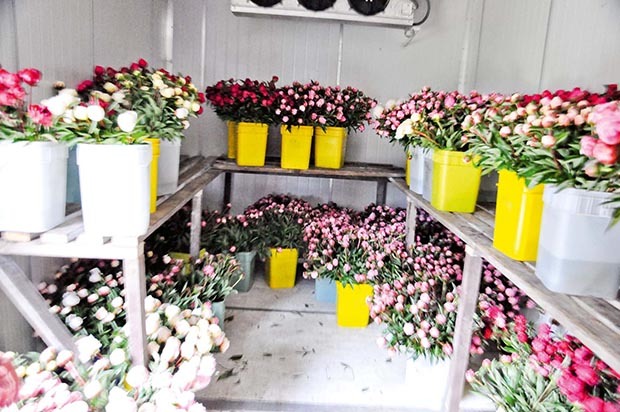 “One year we received an order for a big puff-ball type, pink flower we thought we wouldn’t be able to export. It was for the memorial service for Versace (fashion designer Gianni Versace), as many as they could get. Apparently there were thousands of them – the display was the talk of New York,” says Judith. But they have kept up with the research and brought in new varieties, importing twice from Holland. They now have 7000 plants on 4ha (10 acres). Initially they planted at 800mm spacing but now their plants are 500mm apart with a metre between the rows so the tractor can mow. 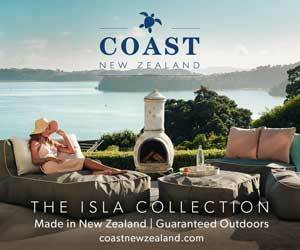 With the development of peonies on the farm, the farm landscape, like much of Canterbury, has changed considerably. 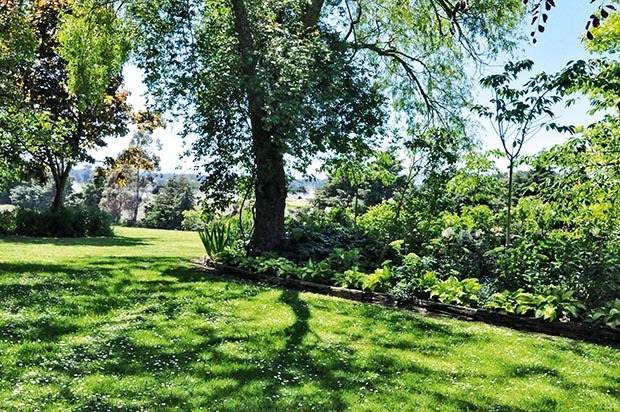 Of the original 224ha (550 acres), Barry and Judith now lease 160ha to a local farmer for dairy support and have subdivided the remainder into 4ha blocks.